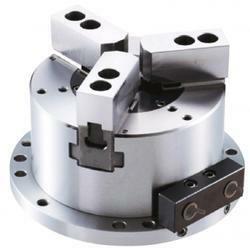 Samchully Chucks with Inbulit Cylinder are better option. 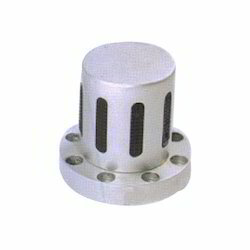 RPEE Rollertech Air expanding chucks are available in lug type. Air chunk can be used for shaft or shaft less operations. Boschert Safety Chucks are renowned all over the world as the industry standard for safety. Boschert Safety Chucks can be supplied to suit different shaft end configurations with a range suitable for square shaft ends from 14mm to 230mm, in either Pedestal or Flange mounting, to suit individual requirements.